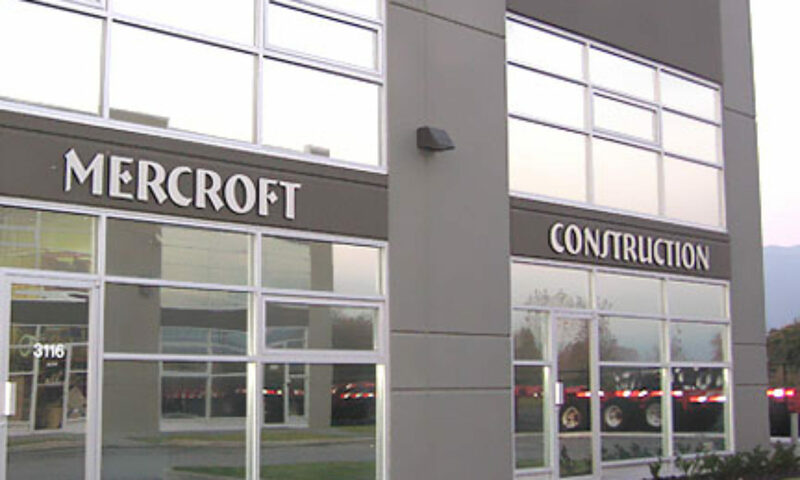 Mercroft is a Canadian owned and operated business supplying the construction market for 25 years. We currently serve both multi-family and commercial markets in four basic divisions including interior finishing and custom millwork, access flooring, and special projects. Excellent craftsmanship and quality workmanship are the cornerstones of all our divisions. We are committed to developing long term relationships with our clients and have maintained lasting relationships with industry leaders. With over 70 people working for us we pride ourselves on being able to deliver the service required on all levels.